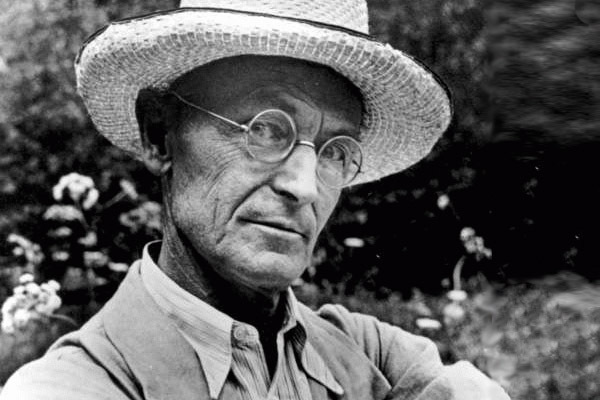 Hermann Hesse, born 2 July 1877, died 9 August 1962, was a German poet, novelist, and painter. His best-known works include Steppenwolf, Siddhartha, and The Glass Bead Game. He received the Nobel Prize for Literature in 1946. The mind is international and supra-national … it ought to serve not war and annihilation, but peace and reconciliation. To study history means submitting to chaos and nevertheless retaining faith in order and meaning. It is a very serious task, young man, and possibly a tragic one.